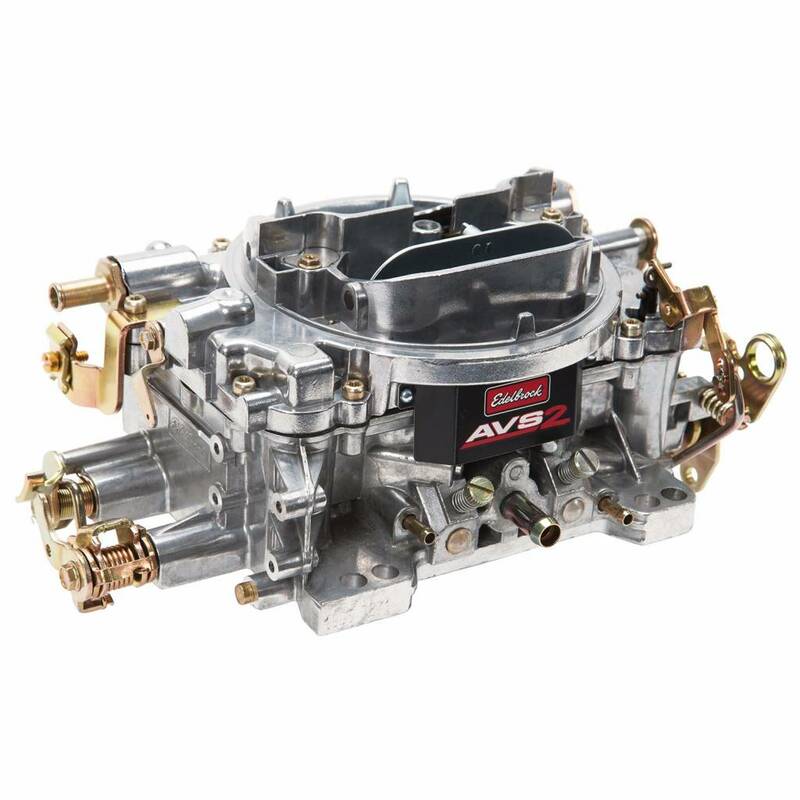 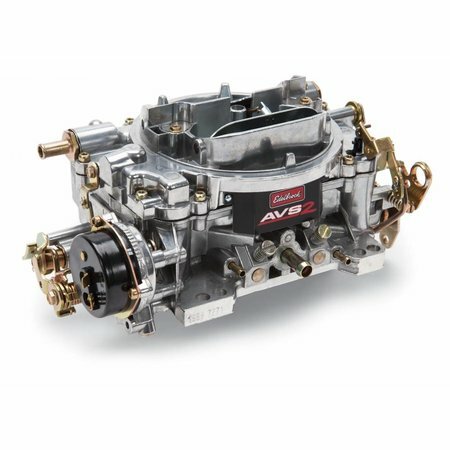 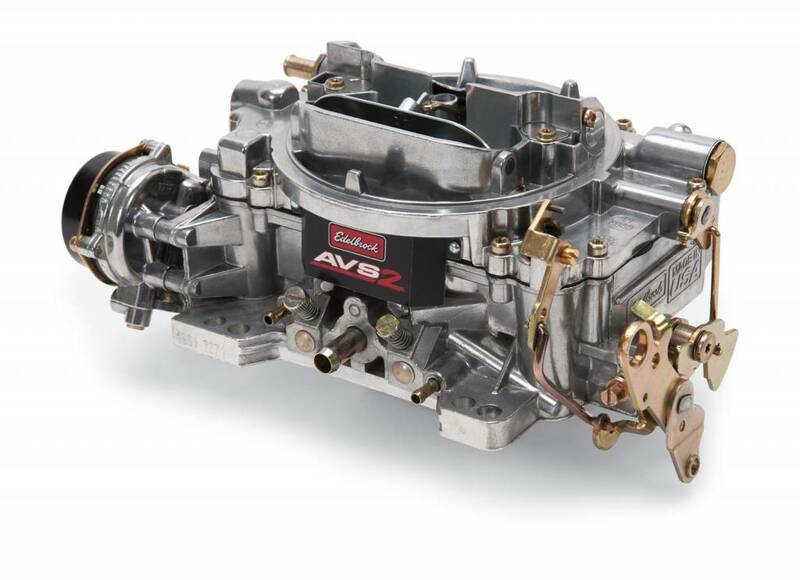 The Edelbrock #1912 AVS2 Series 800 cfm carburetor is the next generation in Edelbrock carburetors. 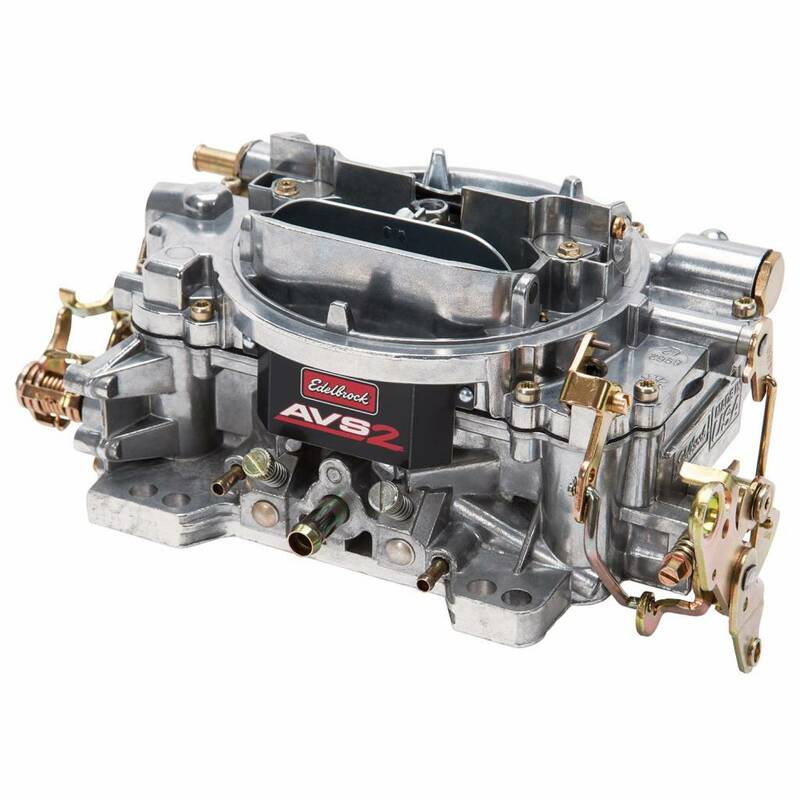 Designed and calibrated for high performance in small-block and big-block engines. 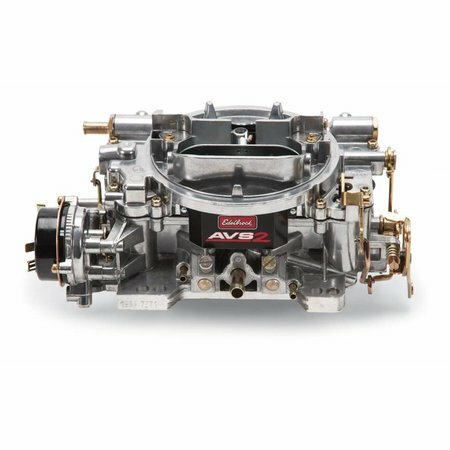 The AVS2 features annular flow primary boosters with a new calibration for improved off idle and cruising performance. 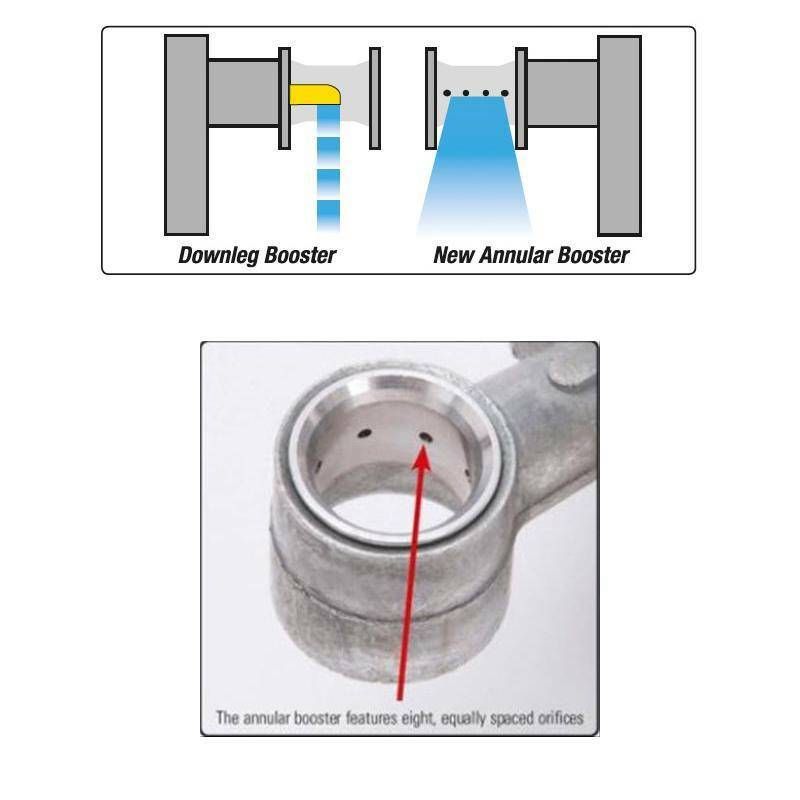 The annular flow booster design delivers improved fuel atomization to eliminate flat spots that may be encountered when the carburetor transitions from idle to full throttle. 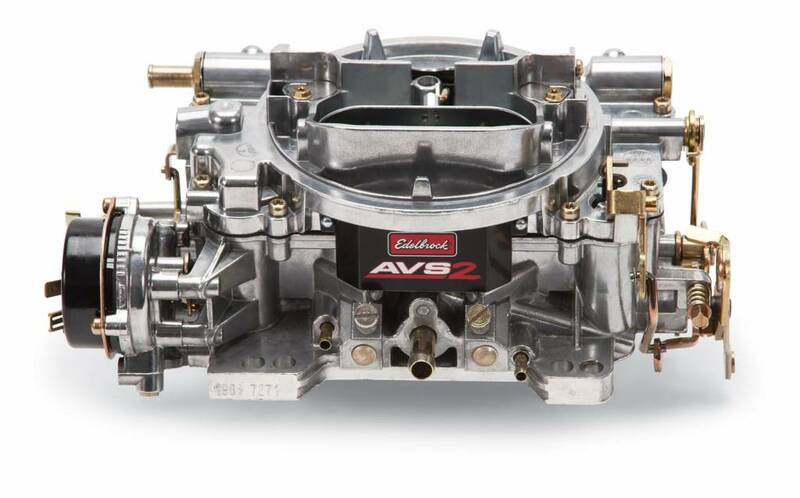 Each annular flow booster features eight, equally spaced orifices to improve fuel metering from idle to the main circuit. 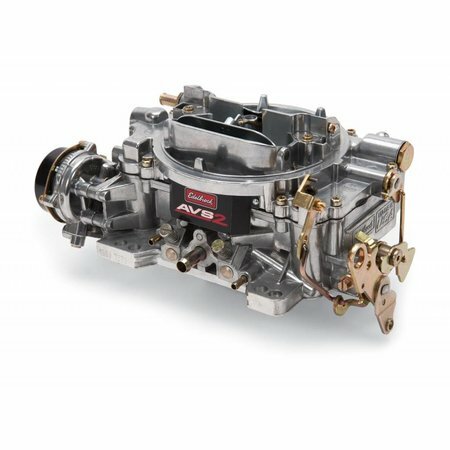 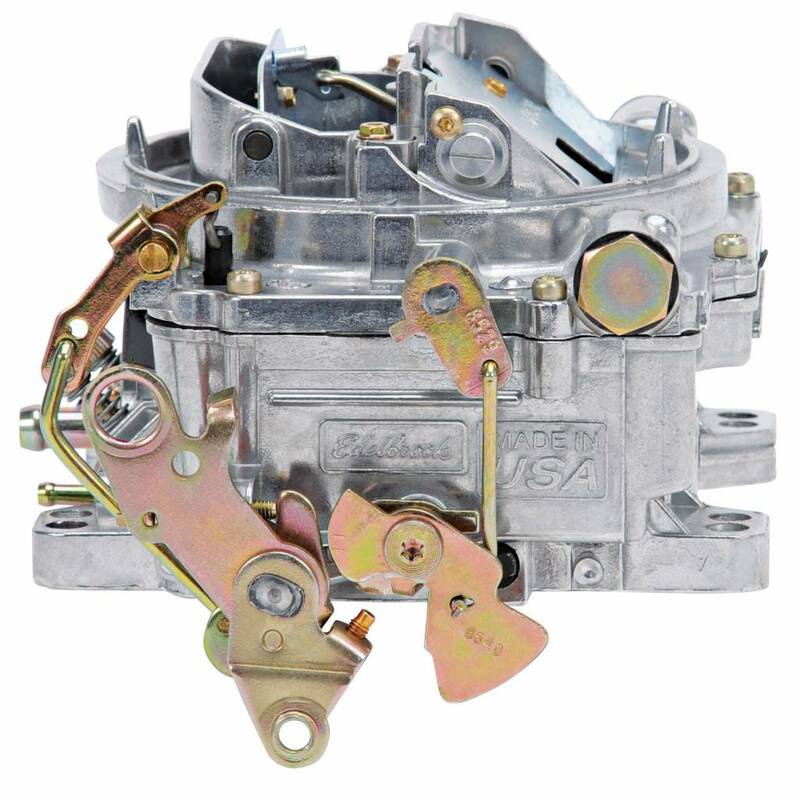 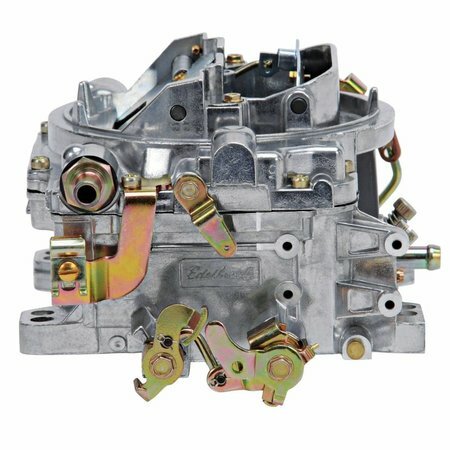 The improved flow metering makes this carburetor ideal for use with a wide variety of small-block and big-block engines with either dual- or single-plane intake manifolds. 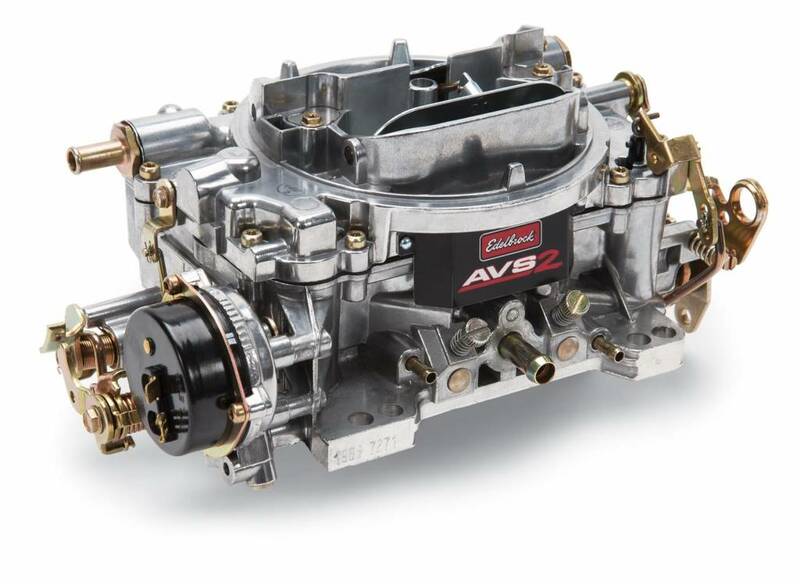 The Edelbrock #1912/1913 AVS2 includes both timed and full vacuum ports for ignition advance. 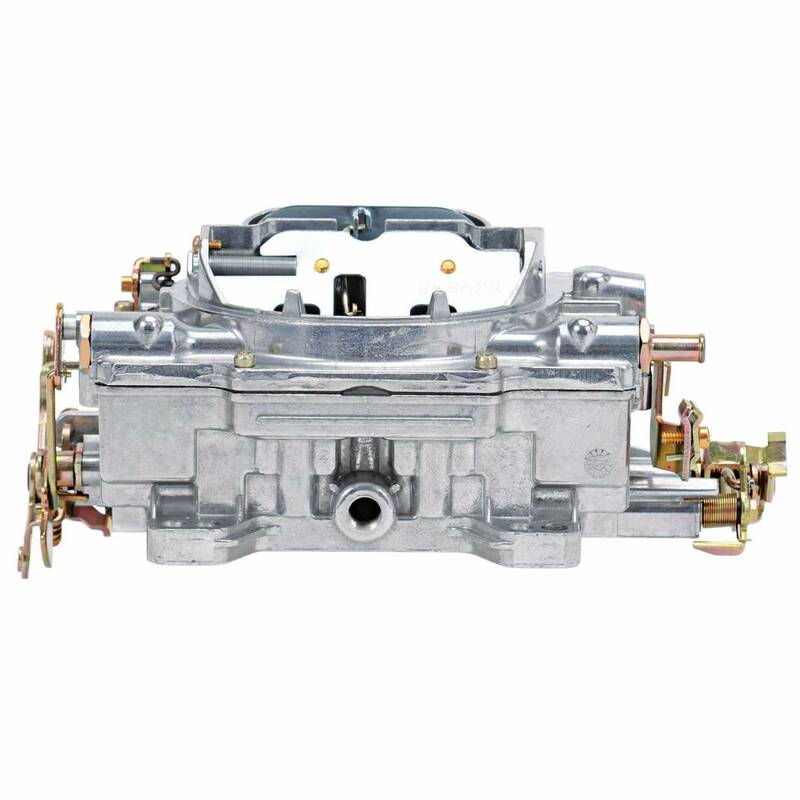 It comes with: Metering Jets – Primary .107, Secondary .101; Metering Rods – .075 x .052; Step-Up Spring – orange (5" Hg). 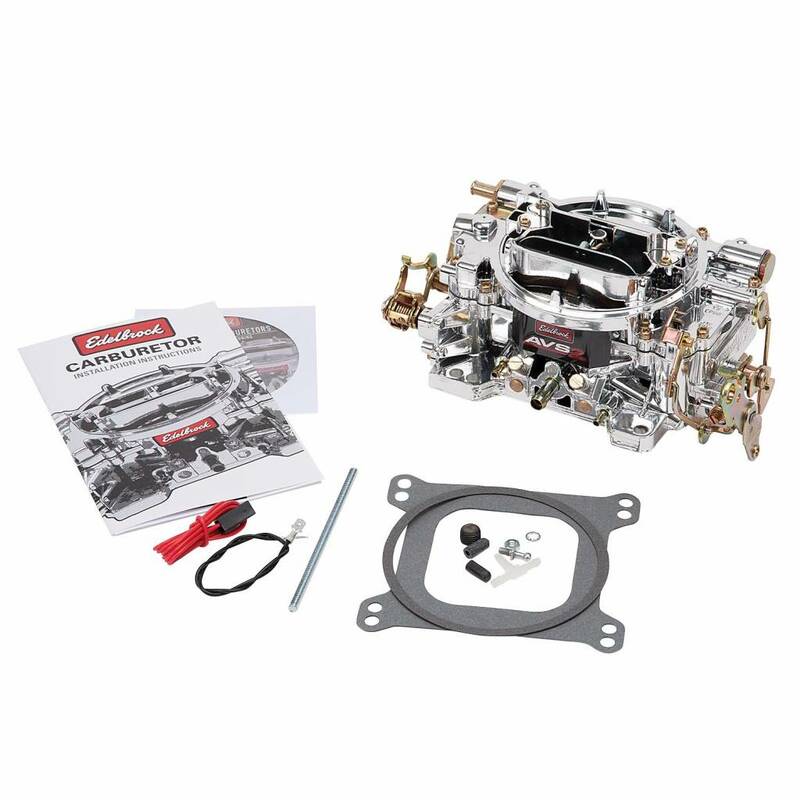 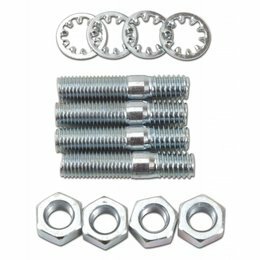 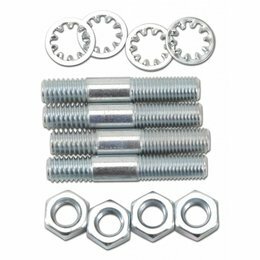 Use our Carburetor Stud Kits #8008 or #8024 if needed. Match with a variety of manifolds that include Edelbrock Performer, Performer EPS, RPM Air-Gap, Performer RPM, Torker II or other brands of similar design.